There was an earthquake reported in 4 communes of the Nippes department of Haiti Sunday 01 April 2018. No injuries have been reported. 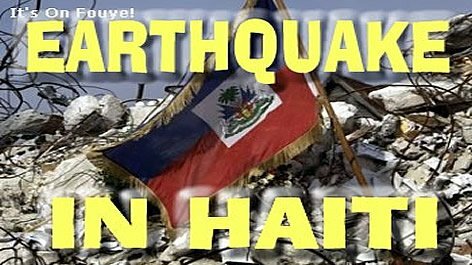 According to news reports, Haitian residents in Petit-Trou de Nippes, l'Azile, Anse-a-Veau and Arnaud felt the tremmors and panick quickly spread. Do you live in the Nippes Department? did you feel anything?